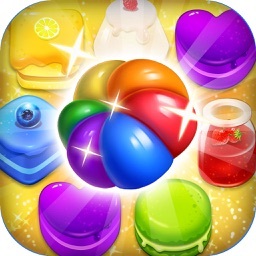 Switch and match jellies of the same color continuously to adventure in the amazing candy world. 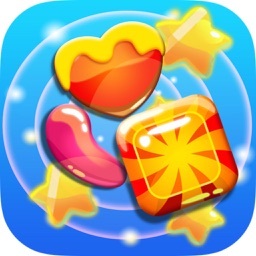 Play Jelly Heros Mania and start your epic adventure now! 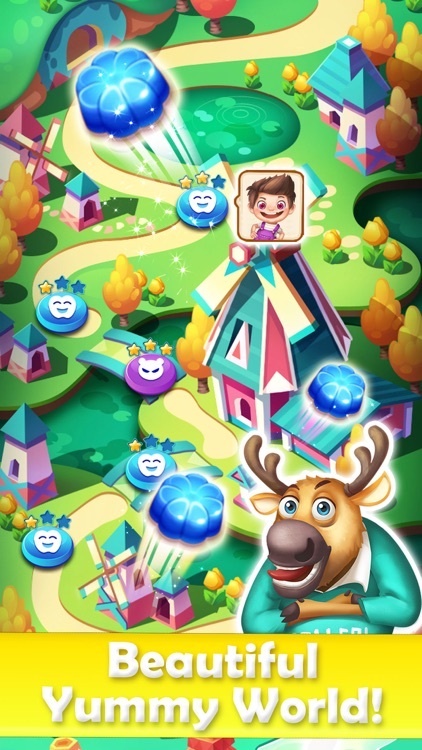 - A new and unique gameplay of match-3 game! 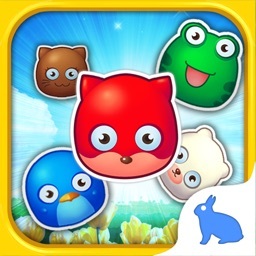 - Travel in the amazing ocean world with various themes as you play! 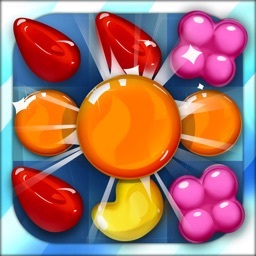 - Complete different targets to win the level before you run out of moves. 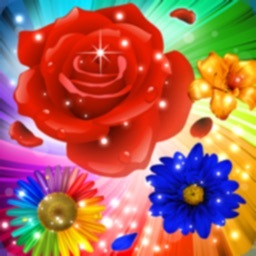 - Colorful graphics, amazing effects and animation. 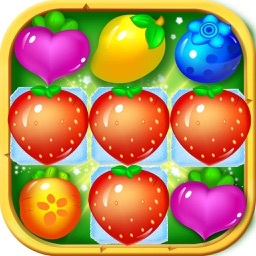 - Acres of luscious levels to complete. - Take on your friends to compete for the best score and see who can switch their way to the fattest onions ever! - Rechargeable boosters, extra moves and special power-ups to help with those challenging levels. 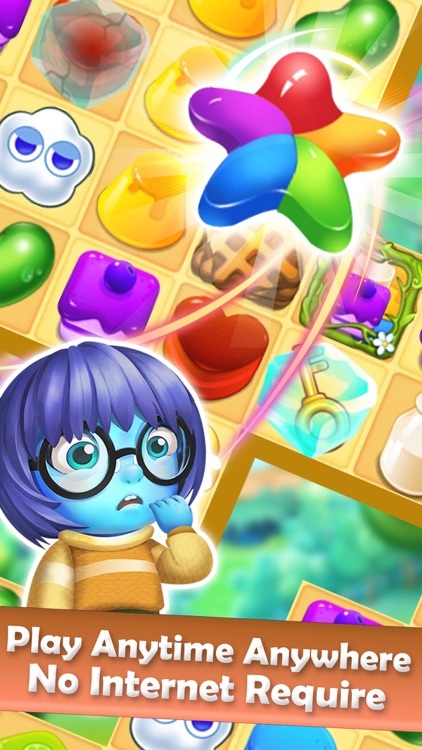 - Play without an Internet connection! 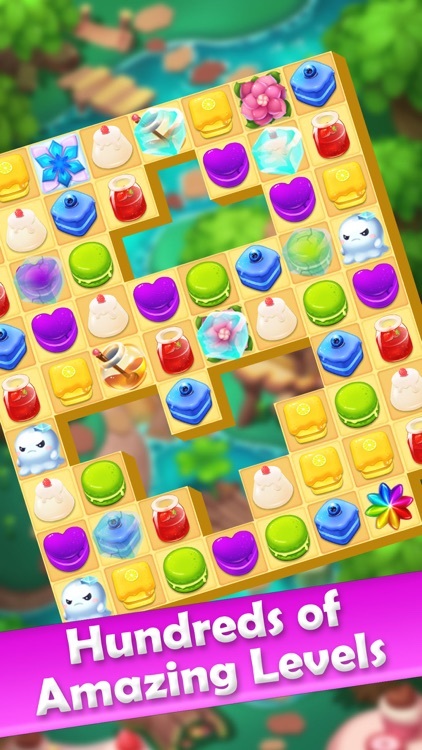 Jelly Heros Mania is a fun match-3 puzzle game for all ages which will delight you with colorful effects and interesting puzzles. Match fishes by three or more to make them disappear. 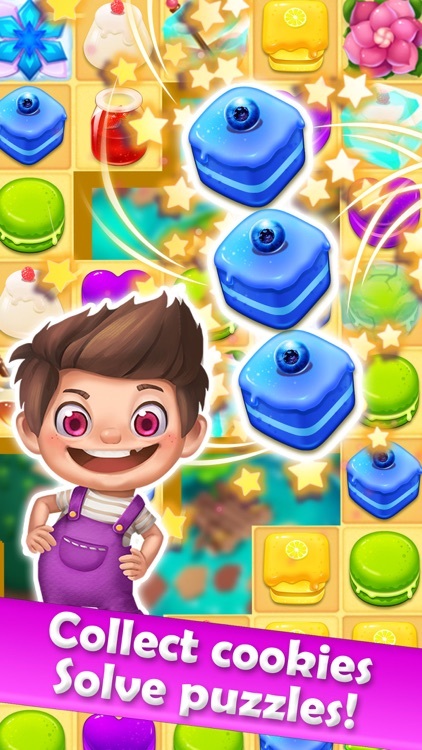 The game's mechanics are similar to those of games like Candy Crush Saga, Farm Heroes Saga and Diamond Digger Saga. Multiple levels, locations and interesting mechanics are sure to keep you entertained. 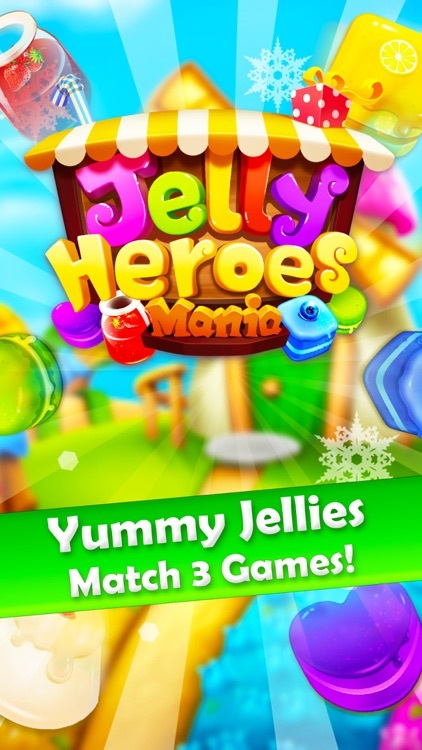 Jelly Heros Mania is completely free to play but some in-game items such as extra moves or lives will require payment. You can turn-off the payment feature by disabling in-app purchases in your device’s settings. Play Jelly Heros Mania today and join millions enjoying the latest touch craze!